When you are in a difficult situation, such as bankruptcy, you need guidance and support. Having an experienced bankruptcy attorney on your side is crucial to getting through the complex process of bankruptcy. 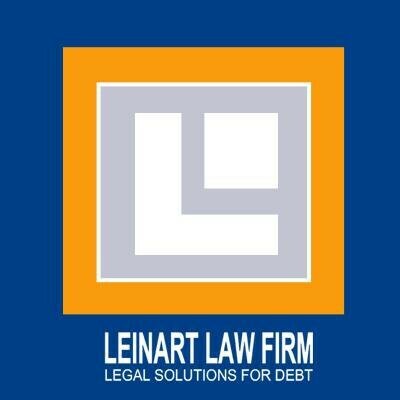 From the moment you call, our bankruptcy attorneys will be able to help explain each step, guide you to making the choices that are in your best interest. We want you to have a happy, healthier, financial future, and we can help you get there.